The exit game is one hour of excitement and pure fun for you and your friends, children or colleagues. Your team will be locked in a room full of puzzles and you have to fulfill one seemingly easy mission - to get out. Test your skills, ingenuity and teamwork! 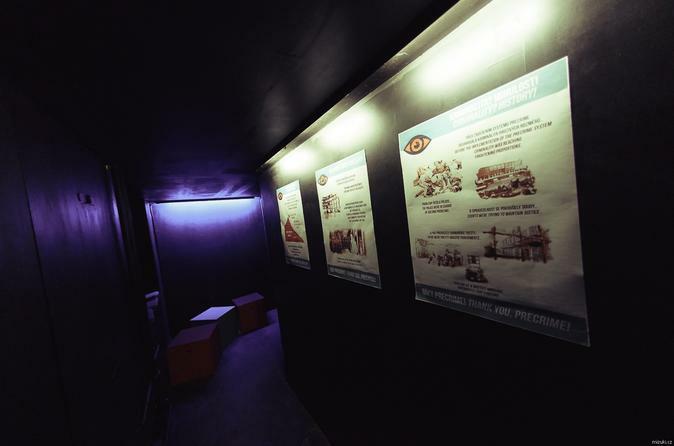 Soldier's cell is themed escape room in the center of Brno. 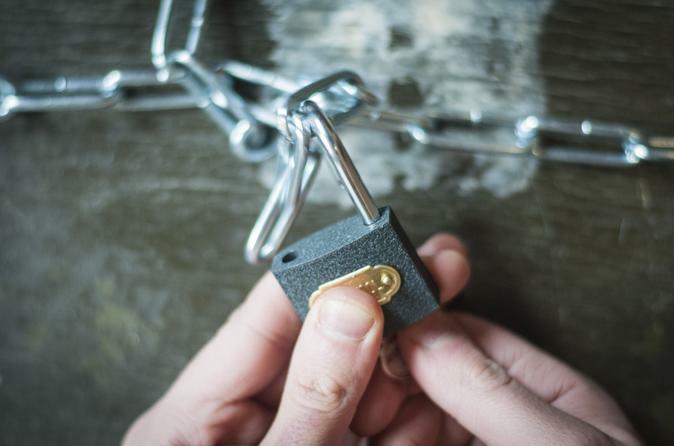 Enjoy the new phenomenon called Escape room and choose from many time slots! Small group (6 people max) walking tour around the main sights of Brno with a local laid back guide ! We will cover all the main sights one shall see plus a little bit of extra. You will learn about the sights but also about the nature of the city itself and the current events. There are two options to choose from - 2 hours - where the walk takes place mainly around the centre and Petrov. The 4 hour tour includes Spielberg castle - the outside walls and also the entrance to the casements. 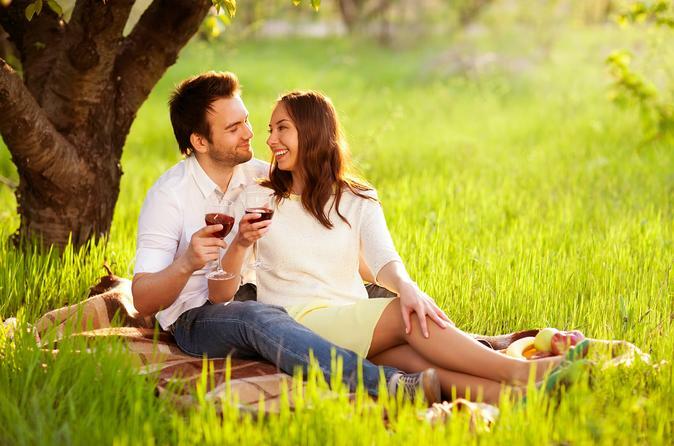 South Moravia Wine-Tours is not only about wines, it's a perfect for family day trip with children. 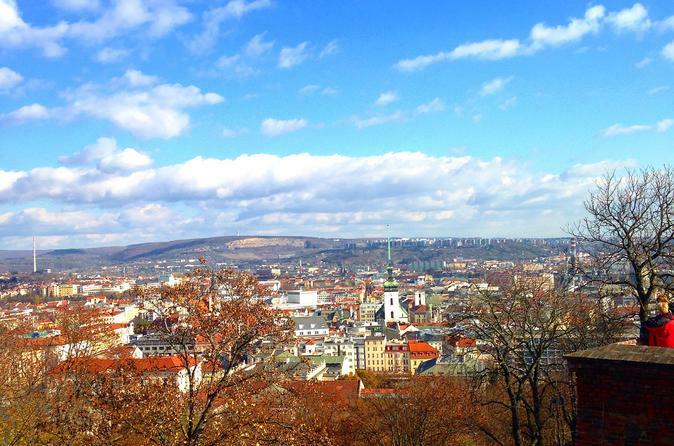 Starting in central Brno at 9:30am in a comfortable Minibus, you will head out to the South-Moravian wine region. Included in the price is a 2-course lunch, coffee break, transport and all entrance fees. 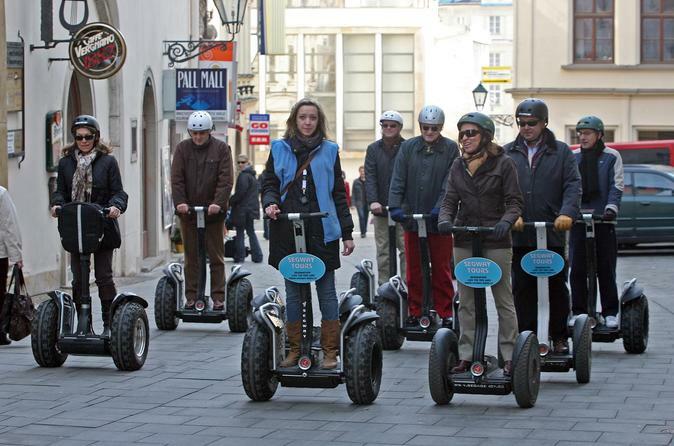 Discover Brno on Segway - it is a great way to see the city and all its interesting places. Brno Instant is a guided tour round Brno sights. 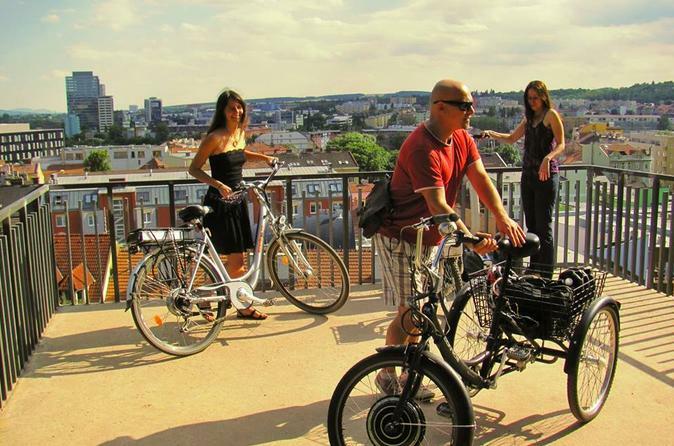 Our guide, Jane, will go with you around Brno. She is a lovely guide with perfect English. You start at Dominikánské square and go around the town hall, church saint Michael and Cathedral of Saint Petr and Pavel then go through Pellicova street and secret road to Mendlovo square where there is a brewery and Basilica of the Assumption of Virgin Mary then around the Brno Trade Fairs to the river. Past Museum ANTHROPOS. 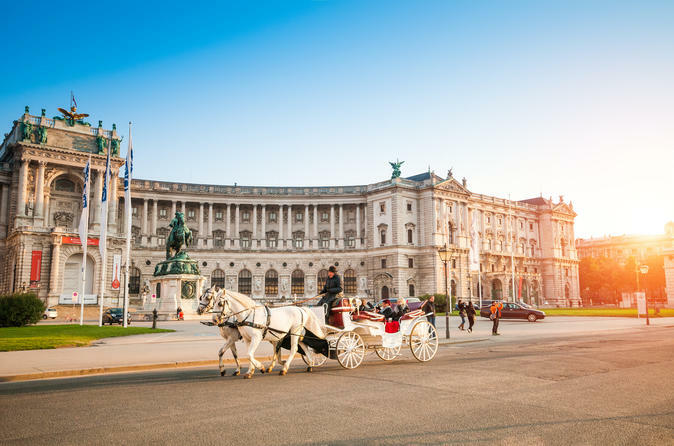 Visit the one of the most popular metropolitan areas, Vienna, and be carried away by its rich history on this full-day tour. Observe the well-preserved significant monuments as soon as you enter the city and feel the nostalgic atmosphere. Explore its grandeur and see places such as where Mozart composed his famous Requiem and enjoy a tasting of the traditional dainty, the Sacher Torte.